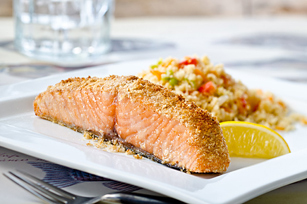 Ditch dieting and make healthy eating a regular part of your lifestyle. 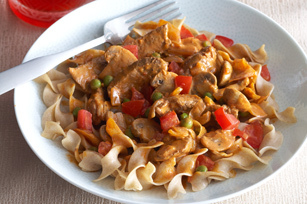 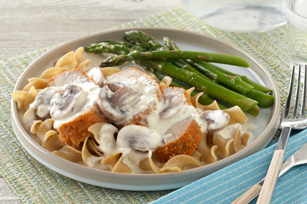 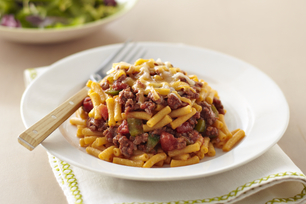 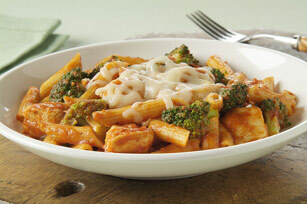 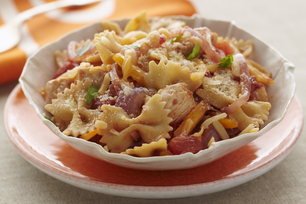 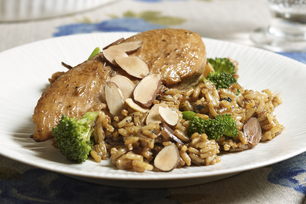 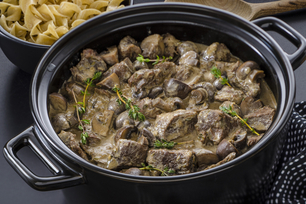 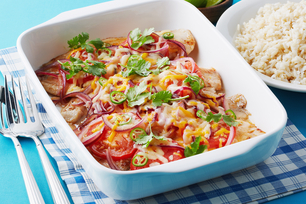 Smart suppers help you to control calories and amp up nutrition with chicken, beef, pasta dishes and more. 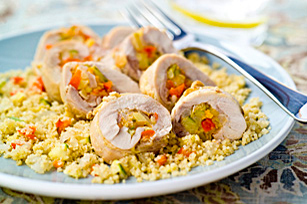 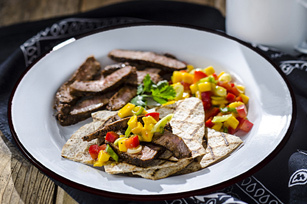 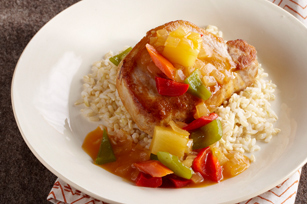 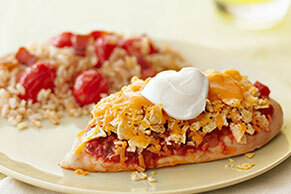 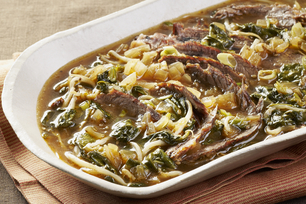 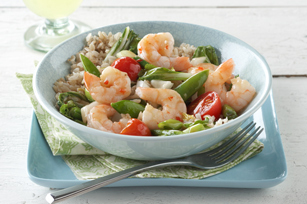 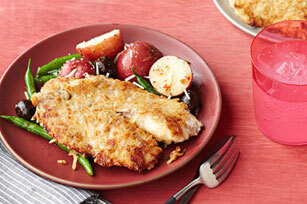 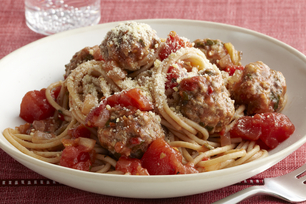 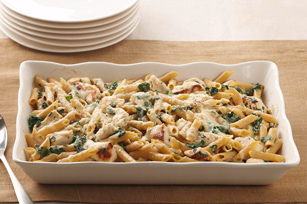 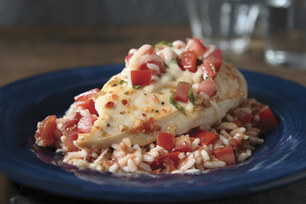 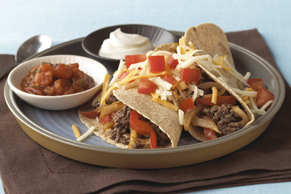 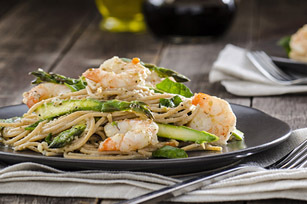 Make meal-planning easy with smart suppers to solve any dinnertime dilemma.